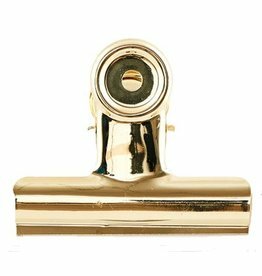 We also have a nice, sleek, toilet roll holder for the smallest room in the house or the bathroom. 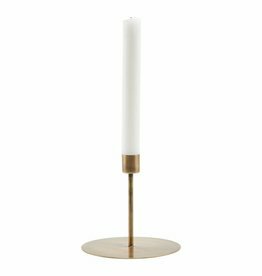 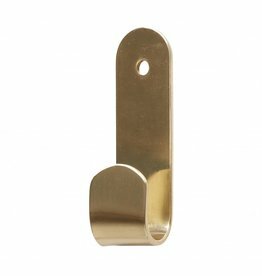 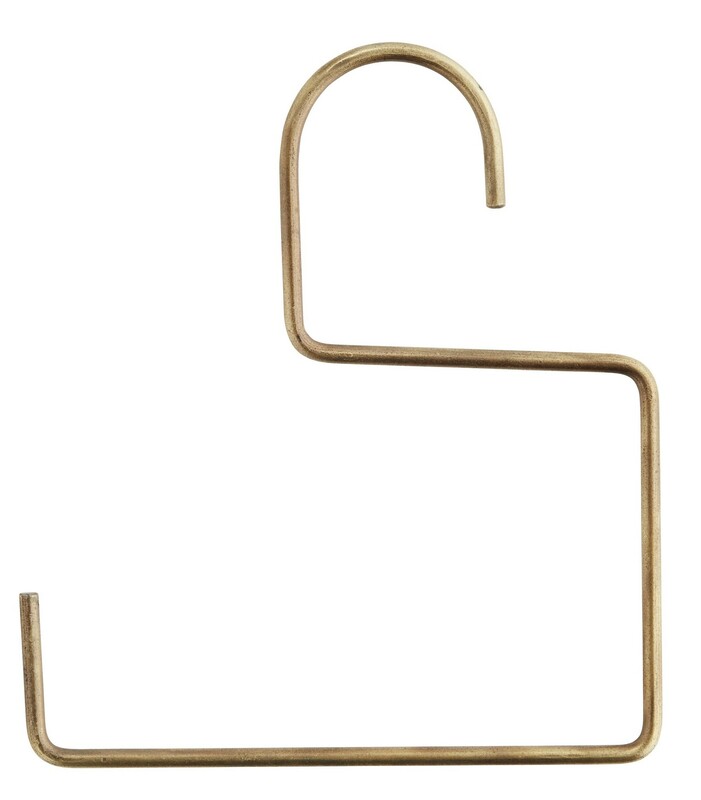 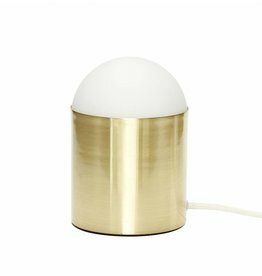 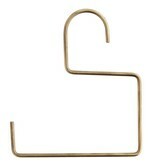 The brass toilet paper holder from Madam Stoltz has a hook, so you can hang it on a button or hook. 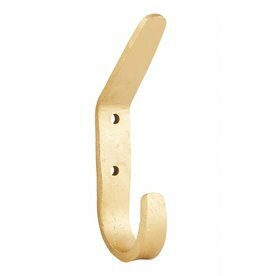 Easy goldplated Office clips from 8,5cm to clip to attach your card or poster.